Naspers has acquired Tiger Global Management’s stake in South Africa’s largest e-commerce retailer Takealot, and now owns an effective 96% (91% fully diluted) of the business. This was revealed in its provisional results for the 2018 financial year, published on Friday. Management retains ownership of the remainder of the retailer, and founder Kim Reid remains CEO. To date, Naspers has invested more than R4.5-billion in Takealot. The transaction, completed in December 2017, saw Naspers acquire “an additional 38% interest in Takealot from non-controlling shareholders”. Naspers settled the deal in ordinary (N) shares, which it says it purchased on the open market. At the time, the shares were worth US$128-million. Using the average exchange rate for December, the transaction was worth approximately R1.7-billion. Naspers shares are currently trading at a lower level than they were at the end of last year. The December transaction followed the deal in August where Naspers invested $74-million (then worth approximately R1-billion) for a controlling stake in Takealot. Following this investment, it held an effective 58% interest in the business. The deal was announced in April. It says the total purchase consideration at the time (which represented the “fair value” of its interest in Takealot) was $123-million. In February 2015, Naspers merged its Kalahari unit — once the market leader — with Takealot. Following the merger, Naspers and Tiger Global each held around 46% of the business (42% fully diluted). This wasn’t a merger of equals, however. Naspers contributed Kalahari as well as 612 977 Naspers shares, valuing the transaction at R1.2-billion. In 2014, when it was announced, Oliver Rippel, then the senior executive responsible for Kalahari, said the two entities had to “to work together if we are to survive and prosper”. He pointed to “many years of losses on Kalahari and four years on Takealot” as a reason for the deal. Following the merger, Naspers invested a further $54-million (then R700-million) in Takealot during August 2015 as “part of a funding round”. Takelot is the clear leader in the local e-commerce market, with an estimated share in the mid-teens. In the year to end-March, Naspers says Takealot grew gross merchandise value — GMV, or everything sold through the site — by 70%, in dollar terms. In rands, GMV grew by 57% in FY2018, from growth of 34% in FY2017. The business is still loss-making on an Ebitda basis (earnings before interest, tax, depreciation and amortisation of 16.9% of GMV in FY2018, an improvement on the -24.8% in FY2017). Despite technical issues resulting in downtime on Black Friday last year, the retailer reported GMV of R87-million on the day. Naspers says Takealot has expanded “its reach outside its core categories through Superbalist, its fashion and homeware business, and Mr D Food, South Africa’s leading food-delivery service”. Expanding its presence in food delivery is one of Naspers’s core strategies, and it currently holds a leadership position in 40 markets worldwide. Naspers-owned units Media24 and Takealot announced last week that they would merge online fashion retailers Spree and Superbalist, effective 1 July. Media24 will hold 51% of the merged entity, with Takealot owning 49%. 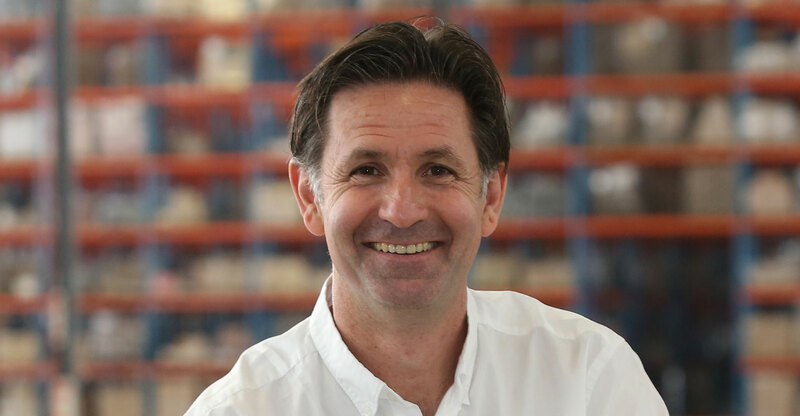 Takealot will run the combined business, as it currently does with Superbalist. In 2014, Takealot raised an investment of more than $100-million from Tiger Global Management. The New York-based hedge fund initially invested in the business at its inception in 2010, when it bought Take2. Last year, Tiger Global sold its majority stake in Private Property to a consortium led by Caxton.